I love bringing the outdoors in - I've had a large assortment of house plants and orchids since I was a teenager - and have a number of vintage fauna and flora prints and postcards up on my walls. 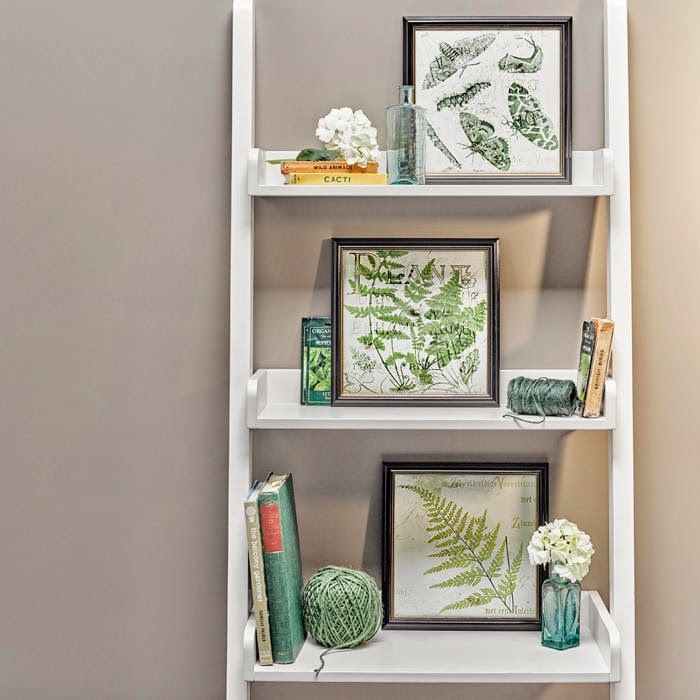 This pack of Victorian-style illustrations from M&S adds a fresh pop of green to your home, featuring vintage-inspired nature studies of fern frounds, moths, insects and creepy-crawlies. Prop up next to potted plants and fresh flowers.